Just take a few steps away from the congress venue to find yourself in the heart of downtown of Bratislava - a safe, flourishing and prosperous town located on the Danube River. 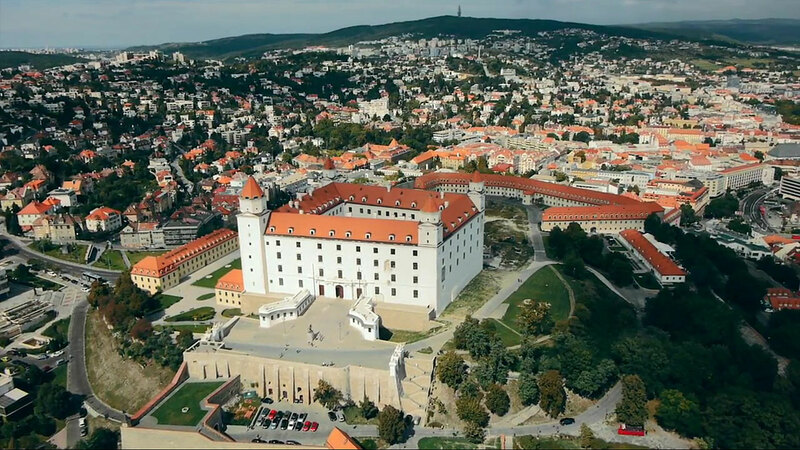 The city is easily accessible via international airports located in Bratislava and Vienna. Did you know that these two cities are the closest capitals in the world, separated by only 66 kilometers? We welcome you to discover more about Bratislava and its friendly atmosphere, musical traditions, crowning-town history and excellent food and wines. Find for yourself that this town is a well-kept secret among people who are looking for something genuine and pleasant. Let’s meet in Bratislava in 2017 - your presence will be a key part in the meeting’s success.